Each class will start with 45 minutes of Hatha yoga postures and stretches followed by 15 minutes of deep relaxation (yoga nidra) which will leave you feeling relaxed, and with increased energy levels. The practice of Yoga is useful for improving strength, co-ordination, flexibility and balance. These classes will help improve health and flexibility, and promote a sense of peace and relaxation. 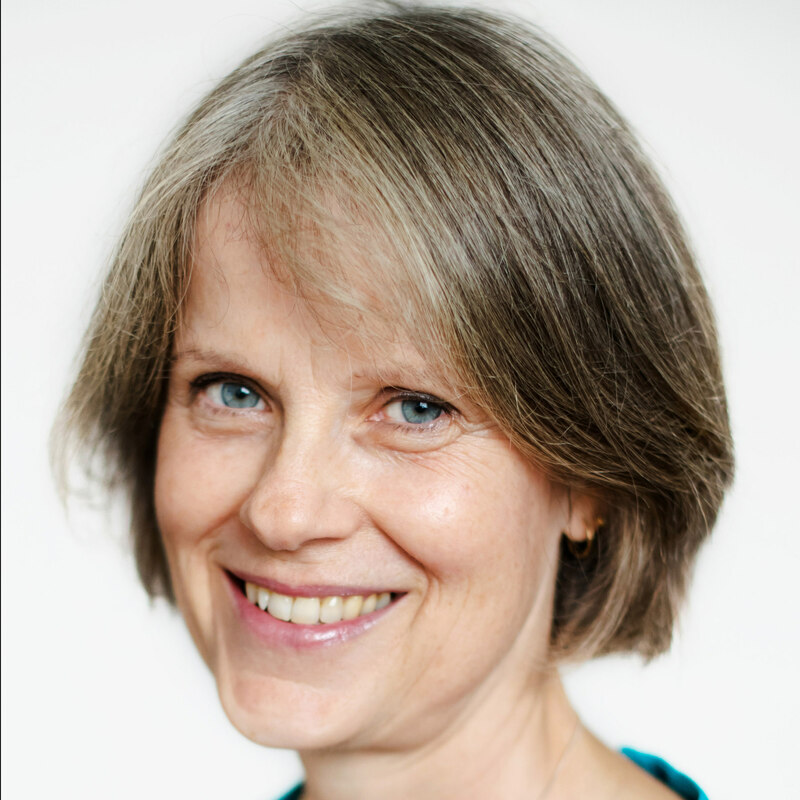 Jane Sheehan is a 200 hour Yoga Alliance registered yoga teacher, having trained with Swami Atma Gyanam Saraswati at The Yoga tree, Norwich. 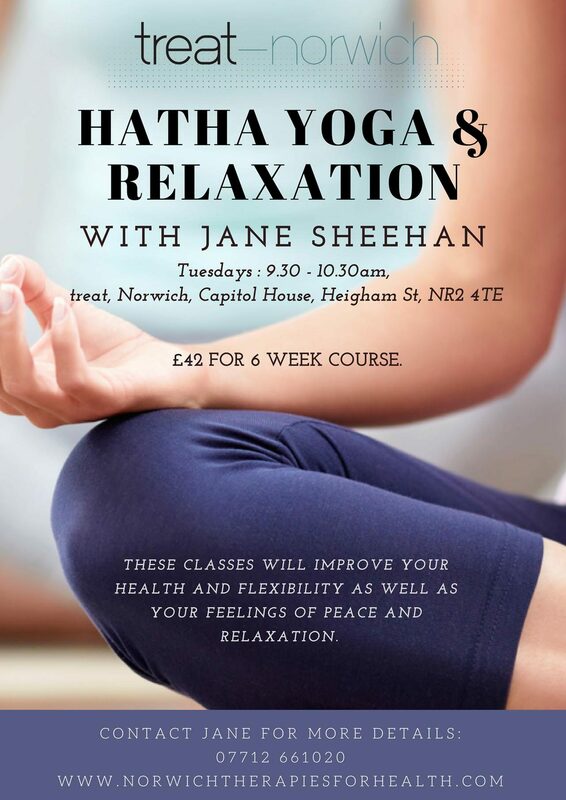 Jane studied a Bhava style of Hatha yoga. “Bhava” is a sanskrit word that relates to emotion and state of being and also “a “sense of becoming” which is used to describe a versatile style of yoga that is adaptable to individual needs. It relates to “the essence or feeling” of the yoga postures. The ancient Sages were inspired by animals, and gods and heroes from myths and legends. The names of the postures came from the objects of inspiration, and connecting and visualising them allows practitioners to bring the individual qualities of the images into the pose. This form of yoga brings all the usual physical benefits helps create inspiration for the postures to help get the most out of Yoga practice. Cost £42 for 6 week course.